As inequality in Asia continues to deepen, civil society renews calls for IMF and World Bank to be held accountable for exacerbating inequality. BWP briefing explores gender dimensions of IMF’s key fiscal policy advice on resource mobilisation in developing countries, in particular on Value-Added Tax. A revised Clean Technology Fund (CTF) pipeline management and cancellation policy has been approved. A document outlining further details on the proposed “CTF 2.0” will be discussed. 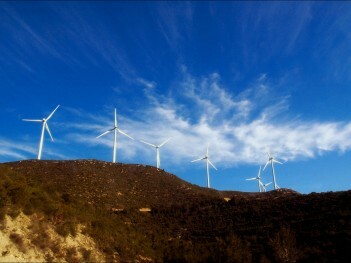 Approval for reallocation of funds for a Morocco project was challenged by Germany and the decision postponed. New edition of the Bretton Woods Project's biannual Climate Investment Funds (CIFs) Monitor, including an update on the Green Climate Fund, published to coincide with the World Bank-hosted CIFs trust fund committee meetings. New edition of the Bretton Woods Project's biannual Climate Investment Fund (CIFs) Monitor, published to coincide with the World Bank-hosted CIFs trust fund committee meetings. 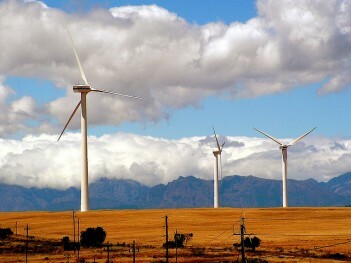 The upcoming Clean Technology Fund (CTF) resource shortfall continues to raise concerns. A proposal for “CTF 2.0” will be discussed, including two proposed modalities: CTF Green Markets and the Risk Mitigation Facility. 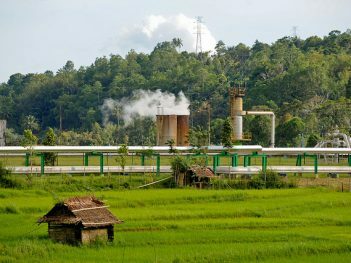 Concerns were raised over safeguards for a geothermal energy project in Indonesia. 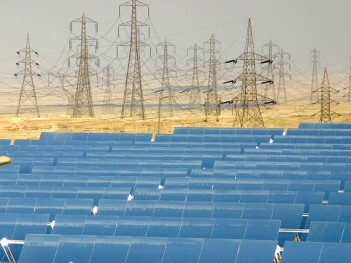 An impending shortfall in available resources for the Clean Technology Fund continues to concern, leading to cancellation of projects. 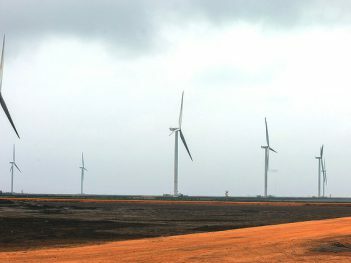 Questions were raised about development impacts and reliance on geothermal energy in India and Indonesia's revised investment plans, and on debt sustainability in a Caribbean project. 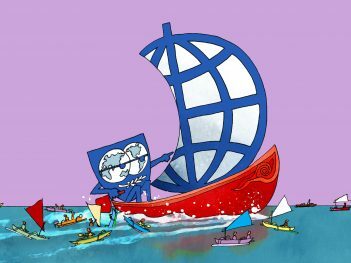 In mid April four independent advisers to the UN urged that all of the World Bank's activities should be included in the Bank's safeguards review to ensure consistency with international human rights standards. 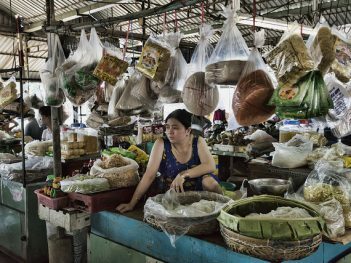 The challenge of maintaining growth amid a global slowdown has sparked fierce debates over Thailand's monetary policy. The Thai government announced on 15 January that it is going to open the gates of the World Bank-supported Pak Mun dam for four months of the year. The Thai authorities and the World Bank, the main funders for the Pak Mun dam project, hailed the dam as a big success, but the World Commission on Dams (WCD) recently released a critical evaluation. In February, about 300 activists from the Student Federation of Thailand, the Forum of the Poor and labour groups burnt effigies of IMF managing-director Michel Camdessus and some Thai politicians in a protest in Bangkok where officials were attending the UNCTAD-X meeting. The President of the World Bank, James Wolfensohn, in Thailand in February for the UNCTAD meeting, refused to accept a letter from villagers affected by the Bank-backed Pak Mun Dam. The World Bank’s project to improve the integration of the environment in its Country Assistance Strategies has a component to examine decisions made in environmental management which have had significant negative or positive impacts on economic development.